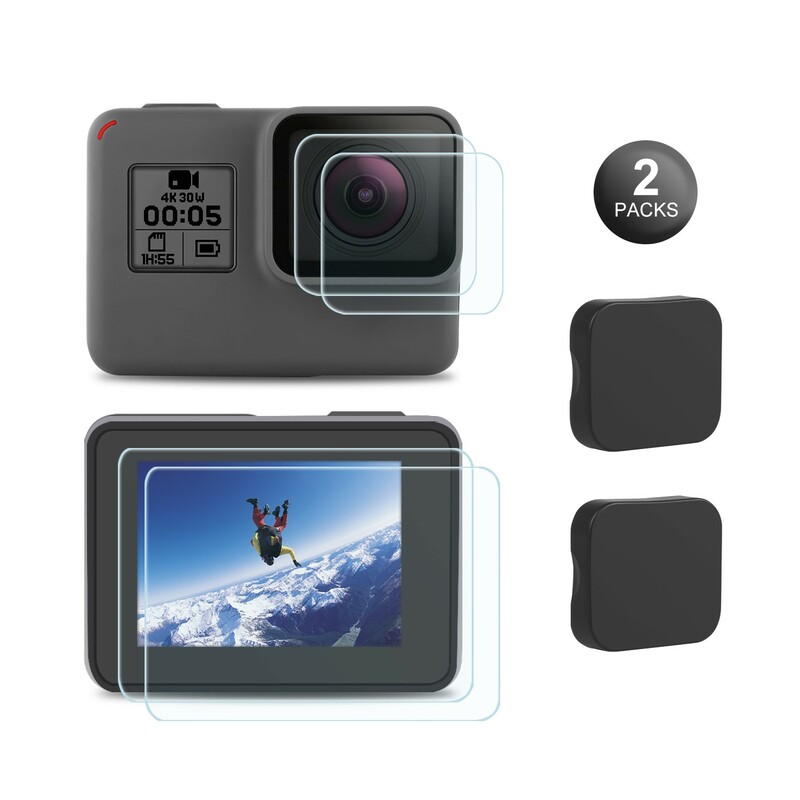 This upgraded screen protector kit is specially design for GoPro hero 7/6/5 black. It adopts high quality material and longer tempering time which will give a complete protection for your GoPro. After using this screen protector kit, you needn’t worry your camera screen and lens being broken and damaged!! !